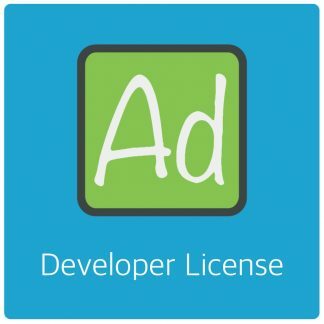 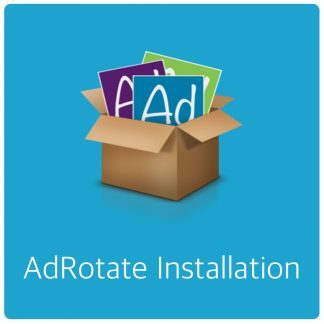 In AdRotate Pro you can indeed sell adverts – Or rather credit for select adverts. 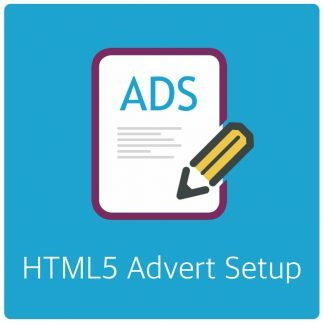 Basically you assign users to be advertisers and you can let them create their own adverts or you do that for them. 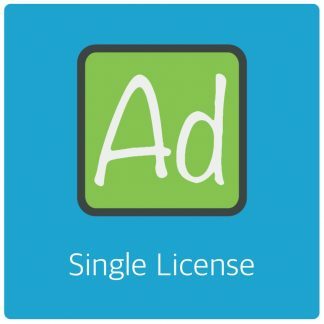 You can also bill them for those adverts via Paypal links in the dashboard.